Ram Laser FX Forged - Wow ! 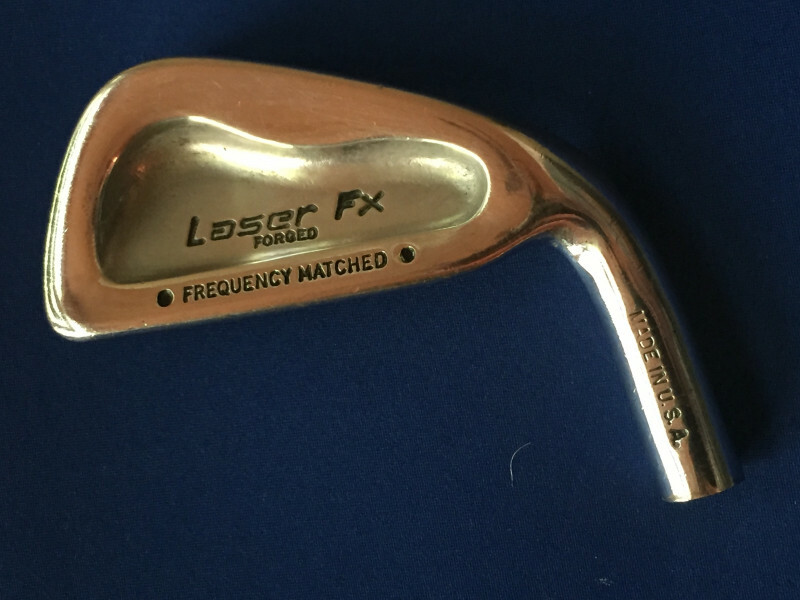 Forgot I had these stored away - Ram Laser FX --Forged (made in USA)..
to the Golden Ram Tour Grind TW76 (loved them) !!! 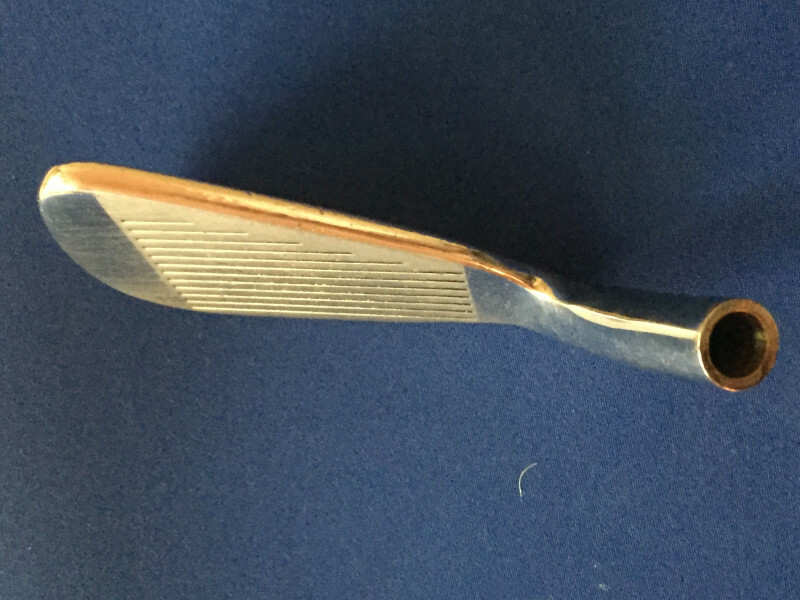 Beautiful razor thin top line, great finish, cavity back & slightly oversize. Just a forged, made-in-USA beauty. I remember really wanting those. I think it was more because Watson (Tom) was shilling for Ram at the time, but I love(d) the way they look. Yeah, I fell for both the Golden Ram Tour Grind and the Laser FX. Both were excellent. Still have the Tour Grinds - tiny,butter knifes. I have a SW in the line...not gold....that I love. Wondered about the rest of the set as I hit the SW so well. I'd post a pic of the Tour Grind, but I'm concerned with hurting fellow Buzzer's eyes.